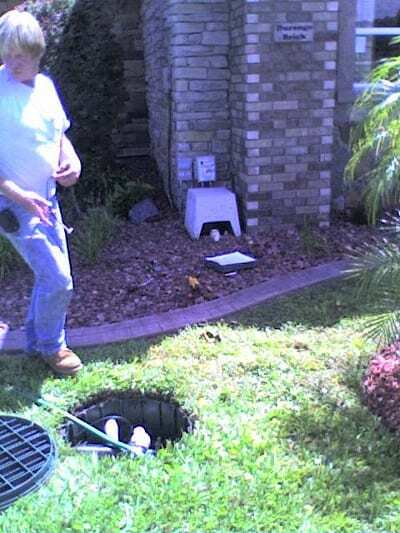 We have been installing and taking care of septic systems in Lakeland, FL since 1958. 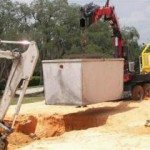 Septic Systems in Lakeland – If you are like most people, septic systems are a bit of a mystery to you. For the most part, all you care is that your system keeps working the way it should. 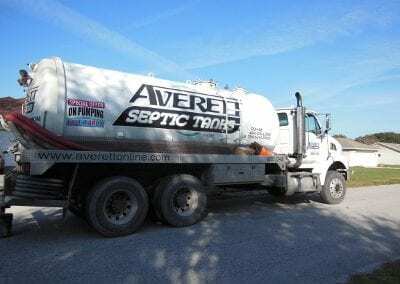 At Averett Septic Tank Co Inc., we know that one of the biggest contributors to the failure of septic systems is misinformation about maintenance and preventative measures. That is why we pride ourselves on providing our customers with all the correct information needed. 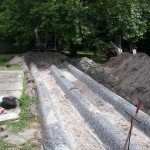 We know that the more you know about septic systems, the better. 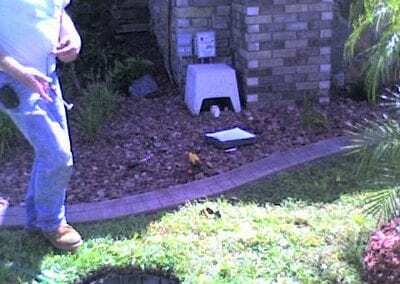 Preventative measures regarding septic systems are necessary if you want to avoid repairs, have your system run efficiently and avoid needing to replace it years sooner than you should have to. One of those measures is having it regularly cleaned. We can set you up on a schedule, so you never have to think about when it’s time. We will consider the age and size of your system, as well as your household size, when calculating how often this should be done. We will also take care of inspections for you. 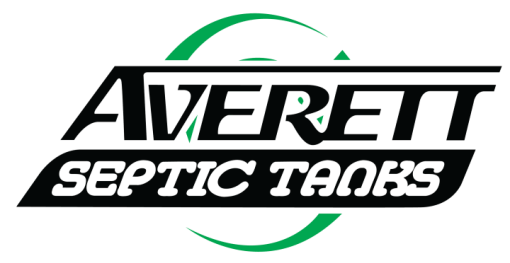 We’ll treat you just like we would any other member of the Averett family! Call now to request a quote. 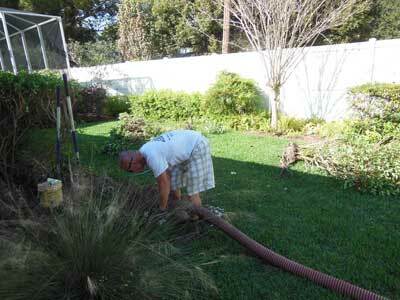 Our family-owned business has been providing quality septic services since 1958. 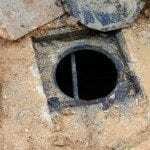 A big part of preventative measures of septic systems is knowing what can be flushed into the system and what should not be. There are also activities that should never take place near your drain field. We would be glad to discuss all the things you should know about keeping septic systems healthy. We have been installing and taking care of septic systems in Lakeland, FL since 1958 – both residential and commercial. We offer a wide range of septic tank services, and we are available 24/7. Give us a call today to schedule an appointment.